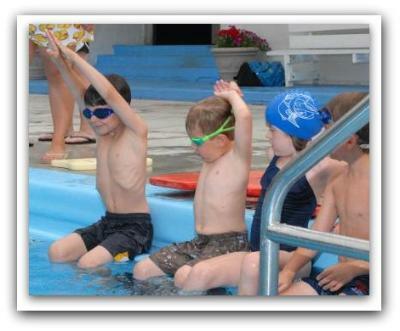 We take great pride in our beginner and intermediate swim lessons. We believe it's important to teach children, of all ages, to be safe and competent in the water, all while having fun! 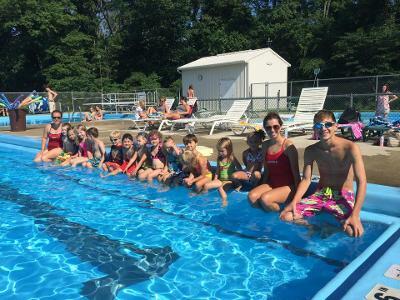 Our summer 2019 swim lesson schedule is set! July 7th. Registration closes on July 15th.